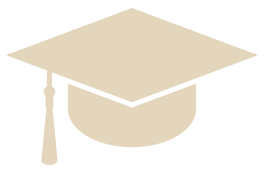 Since 2012, over $5.1 million in scholarships have been awarded to 866 deserving young Canadians. 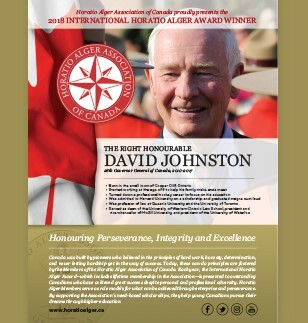 Horatio Alger Member David Johnston tells Global News host Mercedes Stephenson that he is optimistic about the future. 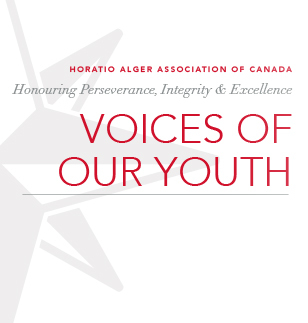 The Horatio Alger Association of Canada is a charitable organization dedicated to the belief that hard work, honesty and determination can conquer all obstacles. Founder and Executive Chair, Just Energy Group Inc. 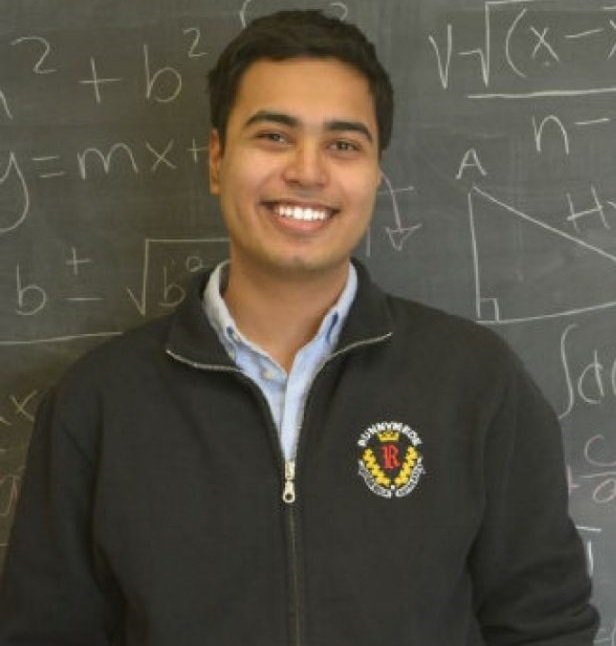 Scholarships are awarded annually to full-time students in their terminal year of high school with financial need, who have demonstrated integrity and perseverance in overcoming adversity, a commitment to pursue a post-secondary education, a desire to contribute to society, and a good academic record.